Which Texas City is the Most Caffeinated? What parts of Texas consume the most coffee? Does this commercial from the 1980s resonate with you? Whether you brew Folgers at home, stop at Starbucks, or brave the dregs of the office coffee pot, most Americans need a caffeine fix. In fact – according to a 2015 Gallup poll, more than 60 percent of Americans drink at least one cup of coffee a day. But are certain cities better for coffee drinkers than others? 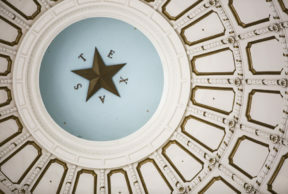 Jill Gonzalez with the personal finance website WalletHub joins us each week to break down how Texas stacks up against other states on a range of issues. She says they were looking at a few different metrics to see where Texas falls in the caffeine breakdown. Not surprisingly – Portland, Oregon, and Seattle nabbed the first and second spots on the list for best coffee cities. But how did Texas do? 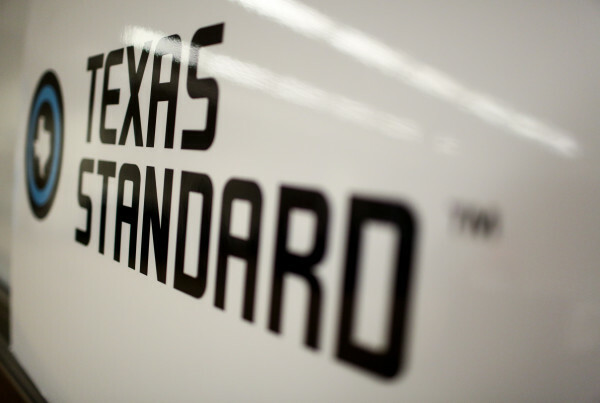 A Garland student has been guaranteed a spot at the University of North Texas when the eight-year-old is ready to go to college. School officials offered Jordin Phipps admittance after they saw a video of her reciting motivational lines that she and her classmates say each day. Jordin’s mom, a UNT alumna herself, shot the video and posted it online. The school also gave Jordin a $10,000 scholarship. U.S. Attorney General Loretta Lynch is in Dallas today to kick off National Community Policing Week. The idea is to foster stronger relationships between neighborhoods and law enforcement. The Dallas Morning News reports that Lynch will be a part of youth forum today and also join Mayor Mike Rawlings and Dallas Police for National Night Out on Tuesday. President Obama proclaimed October 2-8 National Community Policing Week this past Friday.